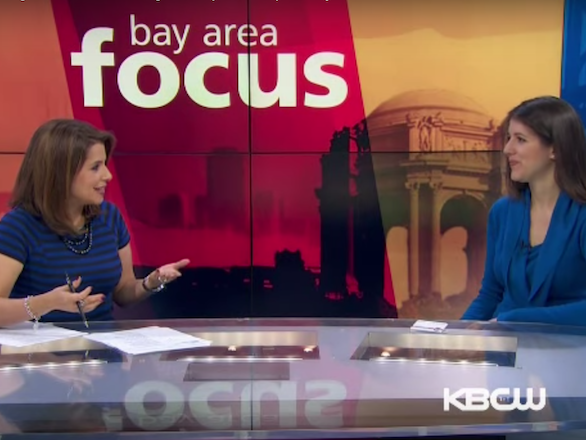 CBS SF Bay Area News interviews Rose Broome, CEO and co-founder of HandUp. 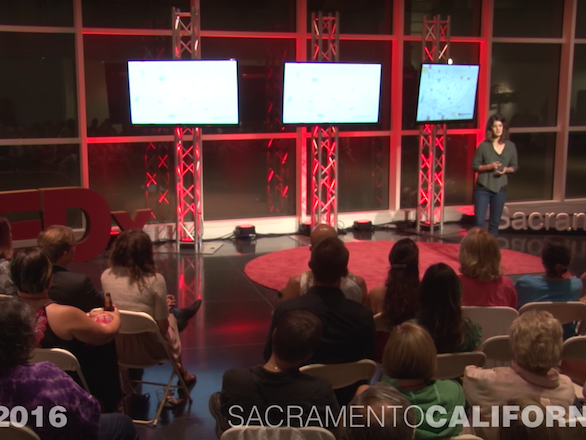 Sammie Rayner, co-founder and COO of HandUp, shares insights on homelessness at TEDx Sacremento Salon. 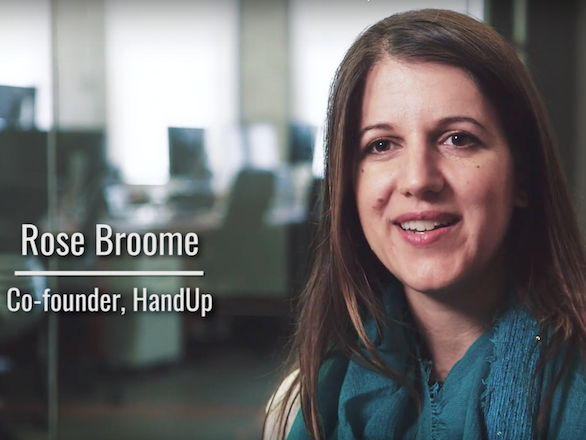 Co-founder and CEO of HandUp, Rose Broome, talks about how innovative techonology can help homelessness as part of the NationSwell 2016 AllStars program. If you're like me, when homeless people ask for money, you just can't. Here's a much better idea.